When you visit our office, your healthy smile is our top priority. Our entire team is dedicated to providing you with the personalized, gentle care that you deserve. Part of our commitment to serving our patients includes providing information that helps them to make more informed decisions about their oral health choices. This website is a resource we hope you’ll find both useful and interesting. We genuinely hope this site is helpful to you in learning more about our team and training, dental conditions and treatment options, and more. We are a dental practice devoted to restoring and enhancing the proper function and natural beauty of your smile using conservative, state-of-the-art procedures that will result in beautiful, long lasting smiles! We are true believers that preventative care and education are the keys to optimal dental health. We strive to provide “dental health care” vs. “disease care”. That’s why we focus on thorough exams – checking the overall health of your teeth and gums, performing oral cancer exams, and taking radiographs (x-rays) when necessary. We also know that routine cleanings, flossing, sealants, and fluoride are all helpful in preventing dental disease. Not only are we focused on the beauty of your smile, we’re also concerned about your health. A review of your medical history can help us stay informed of your overall health, any new medications you may be taking, and any illnesses that may impact your dental health. We also routinely screen for sleep issues and high blood pressure because we believe that what's truly important is your overall health. As your dental health professionals, we want you to be confident knowing that we are a team of highly trained and skilled clinicians. We pride ourselves in providing the care you need to keep your smile healthy. To give you the best possible service and results, we are committed to continual education and learning. We attend dental lectures, meetings, study clubs and dental conventions to stay informed of new techniques, the latest products, and the newest equipment that a modern dental office can utilize to provide state-of-the-art dental care. We are dedicated to training our team to provide you with the best care possible. Also, being members of various professional dental associations helps us to stay abreast of the changes and recommendations for our profession. SouthWest Dental Surgeons Limited is a comprehensive dental care facility offering specialty services such as: implants, root canals, cosmetic dentistry, hospital-general anaesthetic dentistry, orthodontics, wisdom tooth extraction, gum surgery and other general dental procedures. 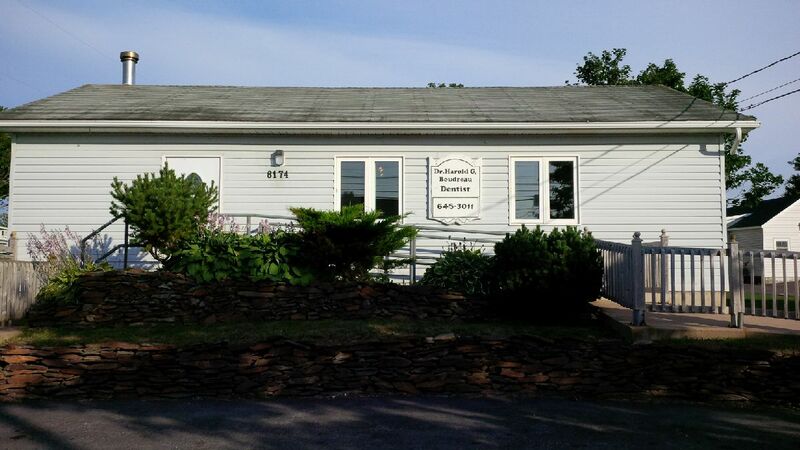 We are a family oriented practice located in downtown Yarmouth, in the Province of Nova Scotia, Canada. 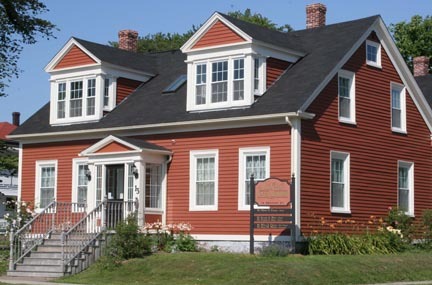 Patients visit us from neighbouring communities such as Clare, Digby and Shelburne. New patients are always welcome.